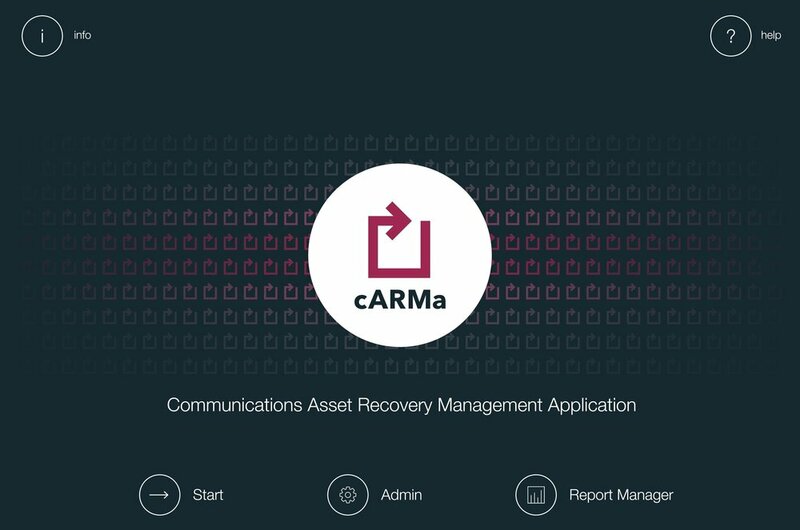 cARMa - the Communications Asset Recovery Management Application™ is ARM's proprietary suite of secure services that sit at the core of our operations, workflow and reporting functions. Using cARMa™, ARM can deliver nearly instantaneous results for our clients. It translates every client inventory system into a familiar, common interface so that our teams can maintain our standardized, scalable, and repeatable performance. Since a tiny proportion of inventory defects actually have dollars associated with them, churning through large volumes of work to find value-bearing defects efficiently is key to success. Once these needles in the haystack have been identified, resolution must be coordinated and tracked flawlessly to recover full value for our clients. Each ARM team uses cARMa™ to organize the work in progress and create flow among the various disciplines. The workflow engine ensures that no defect ever falls off our radar, giving ARM clients peace of mind from knowing that poor data integrity can finally be eliminated. The picture of success lives in our clients' pockets on real-time, secure, and mobile dashboards aggregating the total engagement. cARMa™ forms the backbone of our operations reviews with executive sponsors, detailed readouts to client SME's, and daily transactional queues for individual contributors. At every level, clients know what ARM has accomplished to date, what is remaining, and the financial results realized and forecast. ARM ensures that clients are ready to communicate results up the chain on a moment's notice. We have spent over 4 years making cARMa™ the most transformational piece of software in the telecommunications industry. To learn more about how you can benefit from the advantages that cARMa™ will bring to your organization, click the "Contact Us" button below.